The year 2019 marks the 50th anniversary of both the Sixteenth Century Journal and the Sixteenth Century Society and Conference. SCJ will mark the anniversary with a special issue, “Taking the Temperature of Early Modern Studies,” in which fifty scholars from different generations, fields of study, and geographic locations consider the impact of trends in scholarship, culture, society, and politics on the past, present, and future of the field. SCSC will mark the anniversary at the 2019 conference in St. Louis, for which they invite submissions (including individual papers, panels, posters, and roundtables) that celebrate the last half-­century and that consider the future of early modern studies in the next quinquagenary. A formal call for papers will be out early in 2019, and meanwhile please send inquiries to conference@sixteenthcentury.org. Beginning in 2019, there will be editorial changes at SCJ. David Whitford will join Merry Wiesner-­Hanks and Patricia Phillippy as a third Senior Editor, responsible for final decisions about articles related to theology, intellectual history, and other areas in which he has expertise. After a search involving a number of very strong candidates, Barbara Pitkin and Jennifer DeSilva have been chosen to join Karen Nelson as Editors, responsible for initial screening, soliciting reviewers, and other aspects of the progress of manuscripts through the pipeline. Whitney Leeson will be joining Gary Gibbs as Co-­ Book Review Editor. Because Professors Pitkin and DeSilva are new to the SCJ editorial team, here’s a bit on their backgrounds. 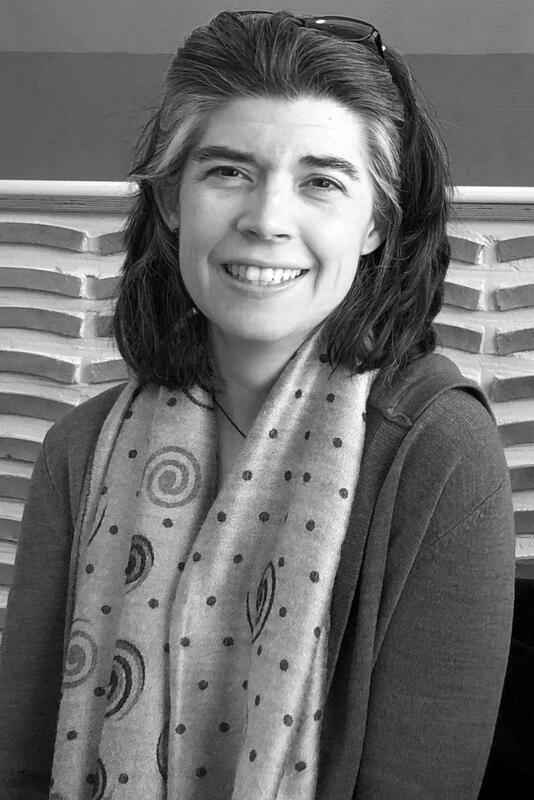 Jennifer Mara DeSilva is an Associate Professor of History at Ball State University (Indiana, USA). She received her PhD from the University of Toronto (Canada). Her research focuses on the construction of identities: individual, institutional, group, and family, as well as reformed and unreformed. In addition to having published numerous journal articles, she has edited two collections, entitled Episcopal Reform and Politics in Early Modern Europe (Kirksville, MO: Truman State University Press, 2012) and The Sacralization of Space and Behavior in the Early Modern World (Farnham: Ashgate, 2015). She has also guest-­edited issues of the Journal of Early Modern History (on family-­based European diplomatic networks in 2010) and the Royal Studies Journal (on rituals of political and spatial possession in 2016). Barbara Pitkin (PhD University of Chicago) specializes in the history of Christian thought, with a particular emphasis on the religious developments in late medieval and early modern Europe and on the history of Christian biblical interpretation. 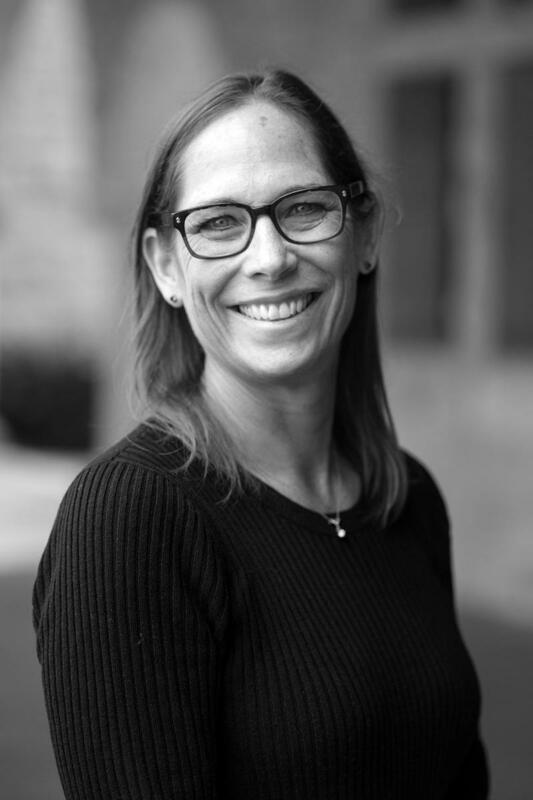 She is Senior Lecturer of Religious Studies at Stanford University, where she teaches courses on the history and future of Christianity, sixteenth-­century reformations, the history of biblical interpretation, and women and religion. She also serves as the faculty/grad colloquium coordinator and supervises undergraduate outreach and research. Her current research focuses on early modern views and uses of the past. She is the author of What Pure Eyes Could See: Calvin’s Doctrine of Faith in its Exegetical Context (Oxford: Oxford University Press, 1999); co-­editor of The Formation of Clerical and Confessional Identities in Early Modern Europe (Leiden: Brill, 2006); and editor of Semper Reformanda: Calvin, Worship, and Reformed Traditions (Göttingen: Vandenhoeck & Ruprecht, 2018). The second issue of the 2016 volume was mailed to subscribers last week and is available online now! Spring 2016 (47/1) was mailed last week and is also available online for viewing and download. We apologize for the long delay in publishing this issue, but it was mailed to all our subscribers several weeks ago and is now availabe for online viewing and download.